So, over on Instagram, I pretty frequently post pictures of my breakfast. Because that’s what people who are obsessed with food do, ya heard? And pretty frequently, that breakfast involves eggs. That’s one of the benefits of being able to walk out the door and nab farm fresh eggs from our hen house—gloriously egg-tastic breakfasts whenever I want! Whenever I happen to poach those eggs, I inevitably get comments asking how in the world I make such perfectly poached eggs! Well, I’m going to let you in on a little secret—I almost always cheat and use an egg poaching pan (affiliate link). I love my egg poaching pan, and I use it multiple times per week! But, I know not everyone wants to drop almost $50 on a pan that just poaches eggs (worth noting, there are cheaper versions out there, but all of them have a non-stick coating – the price hike comes from having a fully stainless steel pan). 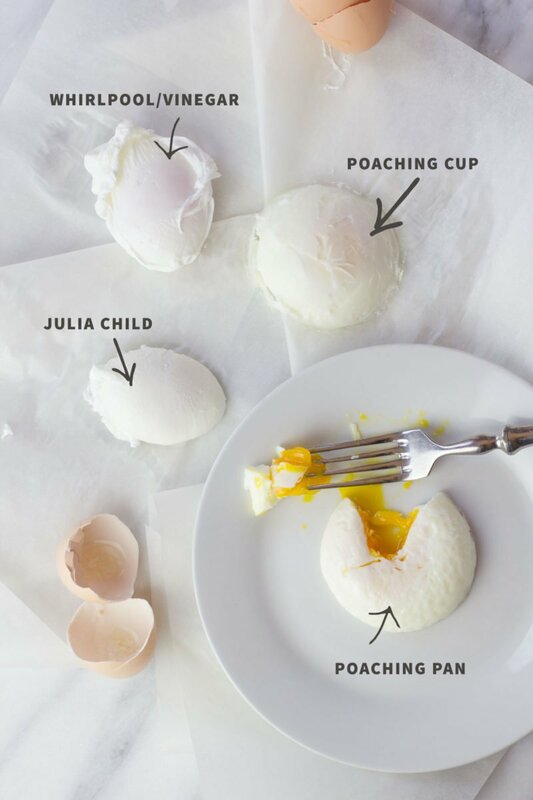 So I thought I’d share with you four ways to poach an egg—two of them use “special” equipment, and two of them use stuff you probably already have in your house. 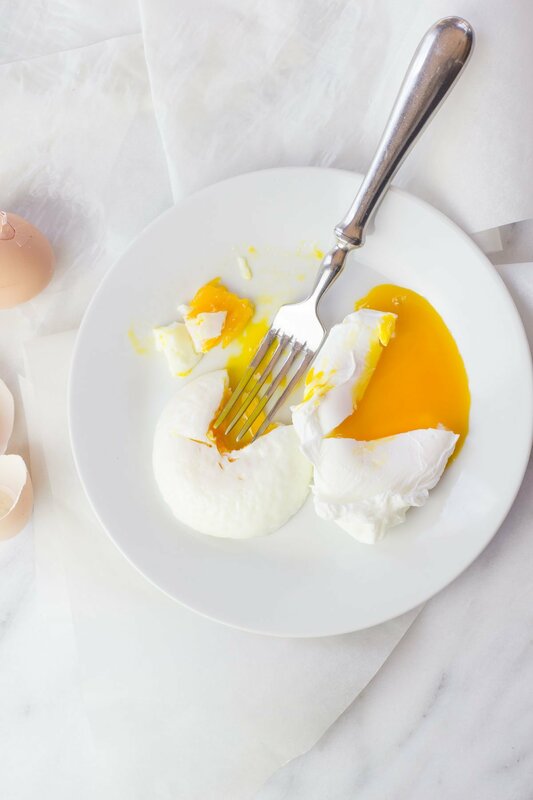 Egg poaching is one of those things that everyone seems to have their own method or trick to getting it just right, so experiment with these and figure out which one is right for you. The first two methods I show below take a little bit of practice, so don’t get discouraged if the eggs don’t turn out perfect the first time you try it—you’ll get better! And if appearance of your final egg is important to you, check the image above to see the final product of each method. 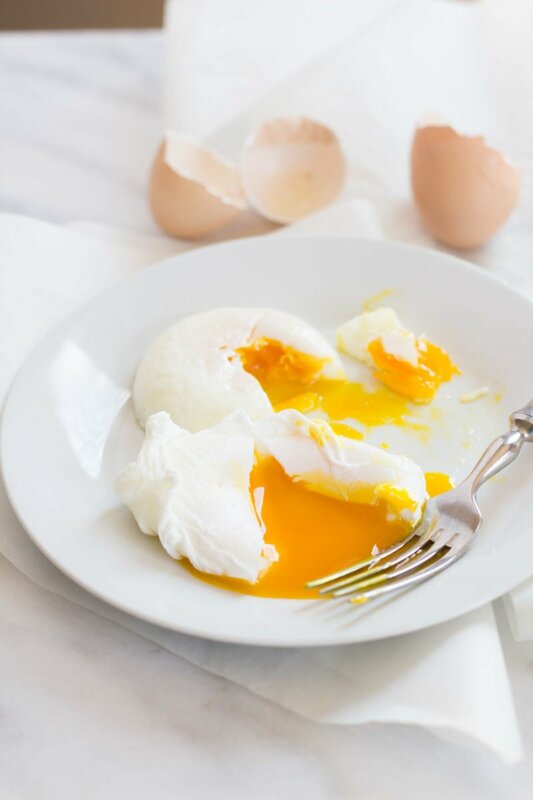 If you want a perfect circle of a poached egg, an egg poaching pan is your friend, but if you like the organic, rustic look of a traditionally poached egg, one of the first two methods is for you! Alright, let’s dig into the methods. First up, the traditional/normal/regular way to poach an egg. 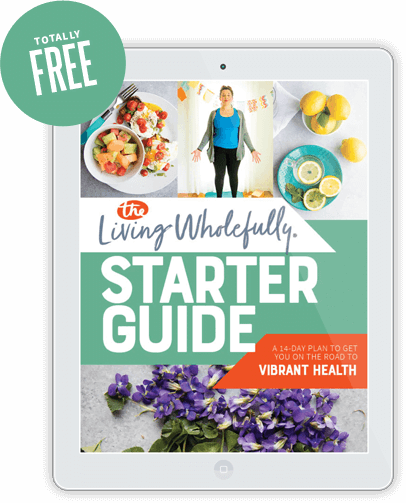 This method has two keys to success: first up, you add regular white distilled vinegar to the pot – this helps the egg stay together in the water. Secondly, just before you drop the egg in, you swirl the water with a spoon to make a whirlpool. That way the egg keeps moving in the pan instead of sticking to the sides or the bottom. Okay, let me walk you through it. Fill a medium-sized saucepan with water and bring to a boil over high heat. Then reduce the heat to get a gentle, bubbly simmer. Add in a generous glug of white vinegar (about 2-3 tablespoons). Crack the egg into a small bowl, so it’s easier to gently pour into the pot. Then, just before putting the egg in the water, use a spoon to swirl the water, creating a whirlpool. Gently pour the egg into the swirling water. Keep gently stirring the water to make sure the egg stays moving. Put on an egg timer and cook for three minutes for a soft/runny egg or five minutes for a hard egg. Lift the egg out of the pan using a slotted spoon, drain on a plate covered with paper towels. If your egg ends up sticking to the bottom of the pan, don’t try to pry it off (you’ll end up breaking the yolk). Just vigorously stir the pot until the current of the water releases the egg from the pan. The fresher the egg, the fewer of the wispy white strings that come off of an egg. If you’re using an older egg, you can trim those whites off if they bug you, or just wrap them under the egg when you serve. You can do more than one egg at time in the same pot, but it takes practice. I recommend mastering one egg first, then try to add in another one. The Queen Bee of cooking herself, Ms. Julia Child, had her own method for poaching eggs. 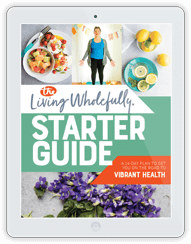 Her method recommends parboiling the egg in the shell first for 10 seconds, and then breaking it into the cooking water. Why? Well, the parboiling helps the egg keep it’s shape, and helps keep the wispy white strings from going crazy in the water. Because the egg is already warm and has begun cooking, it also sets up much more quickly, meaning you don’t have to worry as much about it sticking to the bottom or the side of the pan. Using a safety pin or a straight pin, gently poke a small hole in one of the ends of the egg. This is to release any air that is trapped in the egg. Using a slotted spoon, lower the egg down into a medium saucepan full of boiling water. Boil for 10 seconds. Then remove with slotted spoon, and let cool until you can handle it (it should only take a minute or two). Reduce the heat of pot to where the water is just simmering, then break the egg into the water. Set an egg timer for two minutes for soft eggs or four minutes for hard. Because your egg has already been warmed in the shell, it doesn’t take quite as long to cook. You’ll have to play with the timing to get it just right for you. No need to add vinegar to the water with this method; parboiling the egg in the shell should take care of the wispy whites issues. Now this is where we start to get into the gadgets! Egg poaching cups landed on the scene a few years ago, and they’re a really great invention for folks who maybe don’t have the space for a full egg poaching pan in their kitchen, but still want an easy and less-fussy way to poach an egg. Most egg poaching cups are silicone, and I’ve heard you can actually cook eggs in the microwave using them as well, although I’ve never done it before. You can get them at most kitchen supply stores. Mine are EZE Homegoods brand (affiliate link), and they are bright and colorful and make me smile. Bring a medium saucepan full of water to a boil over high heat. Reduce to a simmer, then place an egg poaching cup into the water. Gently break an egg into the cup. Place the lid over the pot. Set an egg timer for three minutes for a soft egg or five minutes for a hard egg. When the timer is up, remove the lid then scoop out the egg cup using a slotted spoon or a ladle. Use a spoon to remove the egg from the cup. Silicone is not a great conductor of heat, so these actually might take longer to get your egg to the right doneness. Also, because of this, you’ll need to use a pot with a lid to trap in steam and heat. Egg poaching cups are great if you want to do multiple poached eggs at once! Some silicone is more non-stick than others, so you might want to err on the side of caution and spray your cups with cooking spray before adding in the egg. I have no problem with eggs sticking in my cups. My parents had an egg poaching pan when I was growing up, and we had poached eggs on toast for breakfast every week! An egg poaching pan makes it so easy to make a bunch of poached eggs at once, and get them perfect. If you love poached eggs (and don’t mind being a “cheater”), I highly recommend investing in an egg poaching pan. I’m not normally a big fan of unitaskers in the kitchen, but my egg poaching pan (again, this is mine <—affiliate link), is my true love. The five spots are perfect for our little family—two for Mama, two for Daddy, and one for the adorable egg-loving toddler. They also have smaller or larger poaching pans. 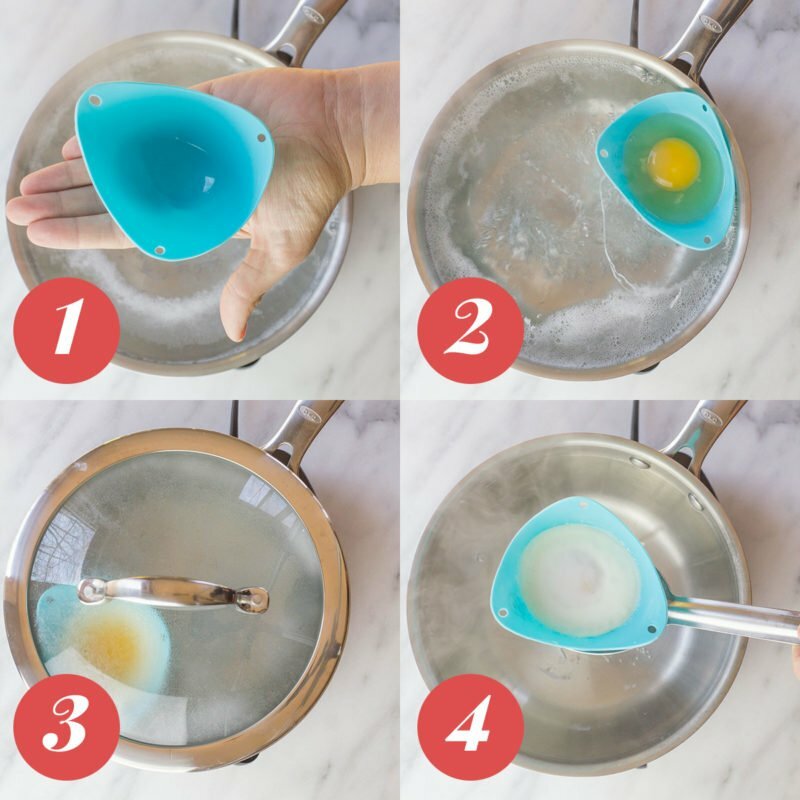 Fill the bottom of your egg poaching pan with water, then replace the cups. If using a steel pan, spray the cups liberally with cooking spray (not necessary if you have a nonstick one). Bring the pan to boil over high heat. Once the pot is boiling, break eggs into the sprayed cups. Place lid over pan, and then set a timer for three minutes for soft eggs or five minutes for hard eggs. Remove the lid, then using a spoon, lift the egg out of the cup. An egg poaching pan is great for checking doneness, because just a simple shake of the pan can tell you how done your egg is. Really jiggly? Not done yet. Just the yolk looks jiggly? Perfect! Once the timer is up, make sure to lift the eggs out of the poaching water immediately—they will continue to cook if left in the pan. 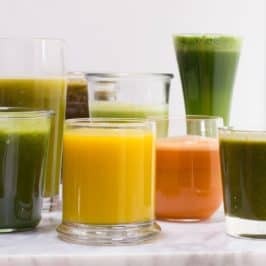 Alright, now there has to be a method in this post that is right for you! And if you have a method or trick that I didn’t list in the post, I’d love to hear them in the comments. 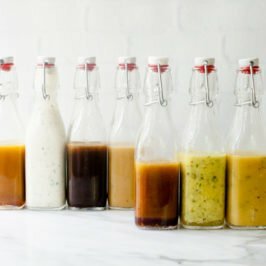 I’m always a fan of learning new ways to do my favorite kitchen tasks! Happy poaching, friends. Long live the poached egg…. Love me some poached eggs! 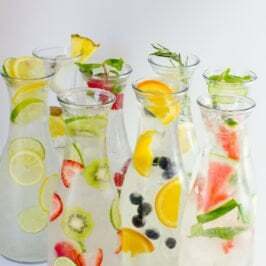 They are such a simple and inexpensive way to add something special to a meal. We poach some at least once a week – on top of avocado toast, or panzanella, or a veggie/grain bowl, or whatever. Golden deliciousness ensues. I usually use a shallow pan, like one you might brown ground beef in. An inch or so of water and a few dashes of vinegar, plus a bunch of swirling and I’m on my way. 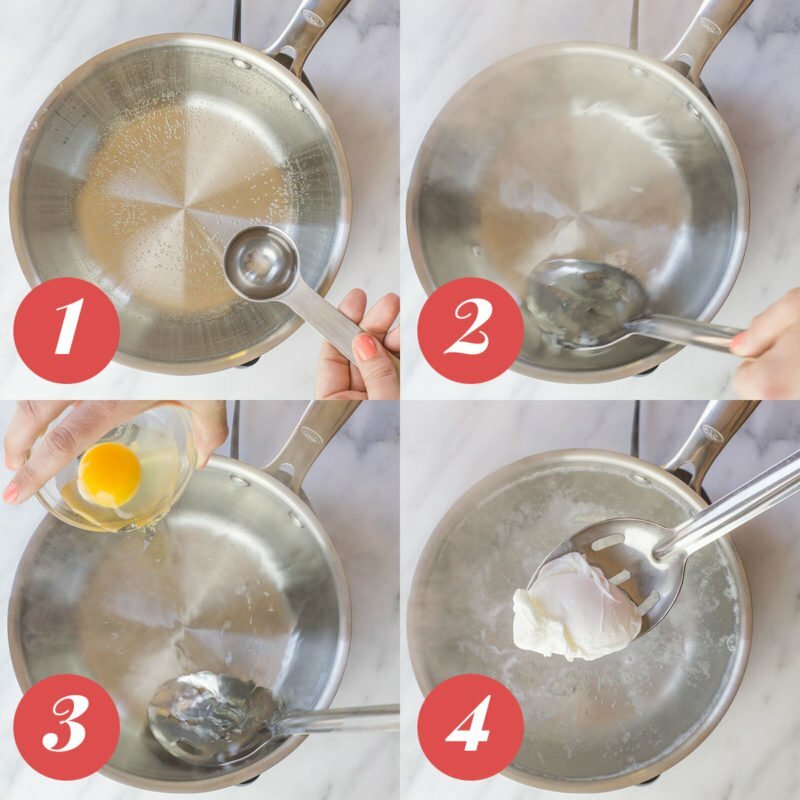 I usually can get 4 or 5 in the pan without too much trouble, as long as you swirl and find an empty space to place each egg, and swirl some more. My Mum uses the Delft blue egg coddlers she inherited from her Grandma. They always seem to do the trick although it’s hard to get them out of the coddler and onto the toast. To be fair coddling is of course different than poaching but my Mum always leaves them in the boiling water a little longer). Love poaching eggs, and am always on the search to look for new ways to perfect them. Definitely trying out these techniques. Wiltshire Poachies. Google them. Like a mini coffee filter. The best way…. Thanks for the great tips! I used the whirlpool method this morning with great results– definitely the most success I’ve ever had with poached eggs. Please keep the great tips coming!! Thank you. My poached eggs are never so great. I will look at the costs of an egg poacher pan or those silicone cups. Love poached just cant seem to get the knack. I found a method for poaching eggs using the microwave (Pinterest, of course), and used it last night for my supper ‘eggs and toast.’ It worked perfectly, and was SO easy. May be a dumb question!! While using the pan or cups, should they be kept immersed in simmering water for the duration of cooking? I sometimes Cook the eggs în plastic foil and add bacon, cheese and herbs. Tastes great! I use a cup so that my egg will Be in place în the foil, then I add goodies and tie the foil with thread and throw the ‘ball’ into the pot. I’ve always done poached eggs in a deep pan (like one used to brown hamburger meat in) with a few inches of water in it. I first set the temp very low, until it simmering lightly. I lower the egg in with a small bowl and cook it at that low temp until just the outer white is set. Then I turn up the heat to a boil and it cooks all the way through. I’ve never had issues with white strings or sticking with this method, just Instagram-worthy eggs every time! Great advice! 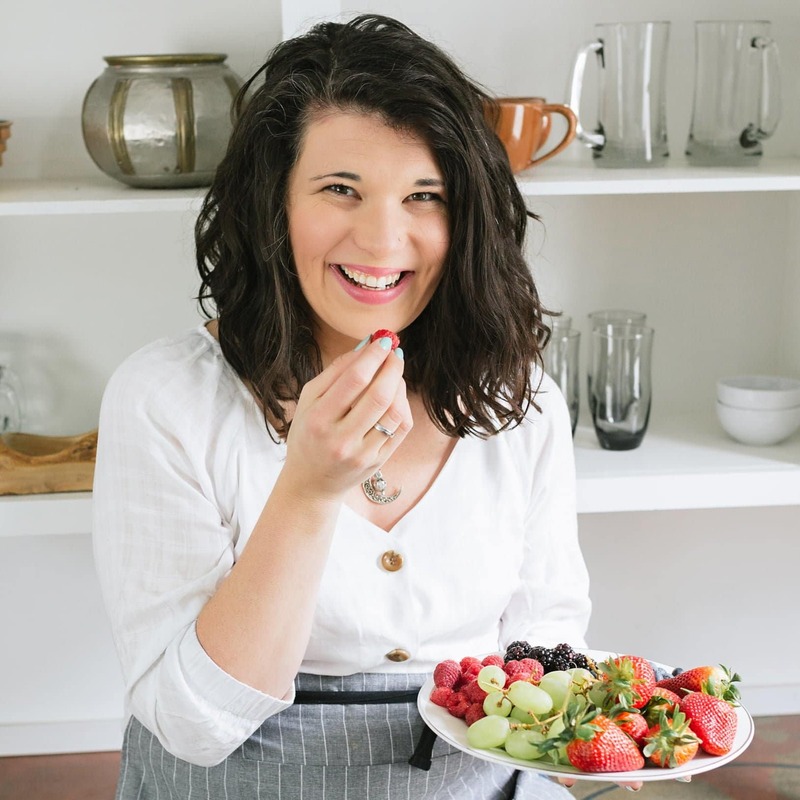 I’m going to try to Julia Childs tomorrow morning. Thank you. If you want to do a lot of eggs at once (say, for DIY freezer breakfast sandwiches, etc. ), you can do this in the oven with a muffin tin! 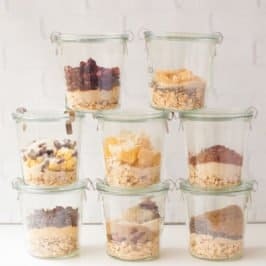 Heat your oven to 350*F. Put 1 Tablespoon of water in each muffin cup. Crack the egg into the cup (or a glass custard dish to check for blood spots, then pour into cups). 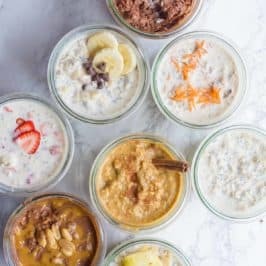 Bake for 11 to 15 mins, depending on how you like it. Done! My 4 year old son LOVES poached eggs. He calls them weird eggs. I just use a little vinegar in the water. I crack the eggs in a little cup first and try my best to drain the really runny part, that helps reduce the little wispys. I have now gotten the hang of making poached eggs and can do 3 at a time. “Weird eggs” is an excellent name for them. ? I poach eggs in metal egg rings. You use non-stick egg rings and put them flat in a non-stick frying pan. Add water to approximately 1cm above the top of the ring and bring it to just below simmering. Crack an egg into each ring at cook until set to your preference, about three minutes for soft, six for firm. 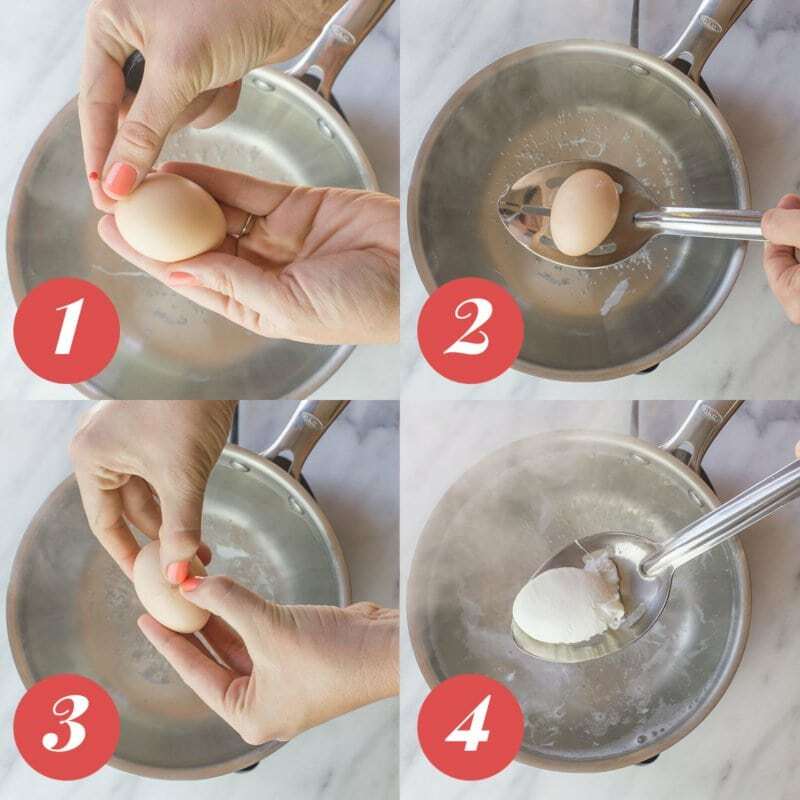 Use tongs to remove the egg ring and then a spatula to remove the egg. – If your pan is too hot bubbles may form under your egg and the bottom might cook faster that the top. – If wispy bits form, use the spatula to gently move water across the top of the eggs ad it will just float away. – If I’m feeling fancy, I crack the egg into a little bowl and gently stir fresh herbs and other goodies through the white while taking care not to break the yolk. Then you just poach using your favourite poaching method. I like chives and parmesan or basil and cherry tomatoes. Just make sure everything is diced diced grated really small. 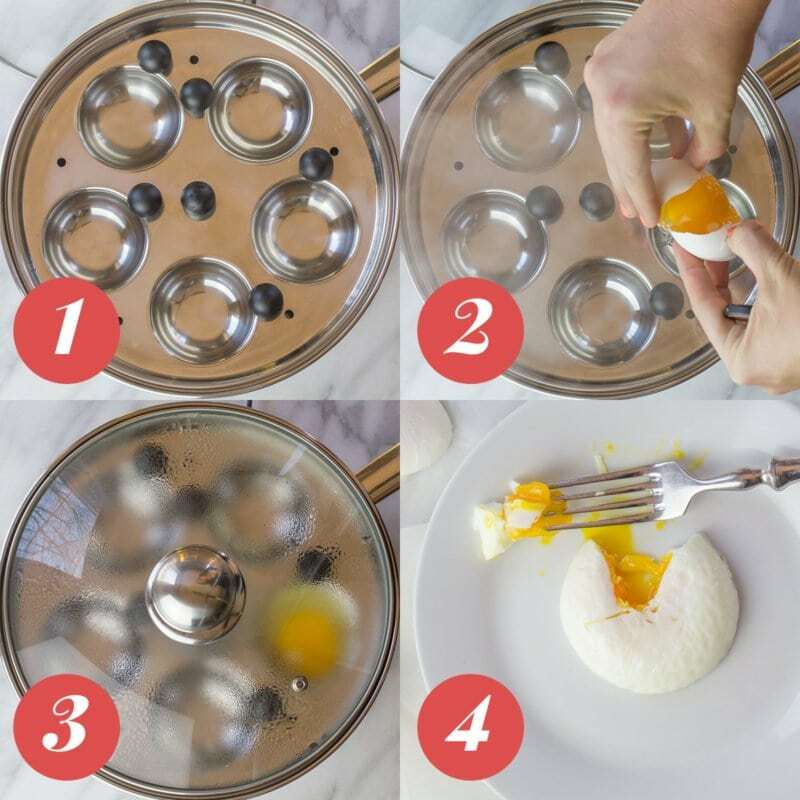 I use an egg poaching pan, but do it this way: while the pan is coming to a boil, Place the ring (with the poaching cups in place) on the counter and break the eggs into the cups. When the water is boiling, lift the ring, with the cups, using a fork and knife placed into the large holes on opposite sides of the ring, and place in the pan. Put the cover in place and cook for the desired time – three to five minutes. When time is up, remove lid, and lift the entire ring, with egg cups and place on counter top. Empty each cup. This allows each egg to cook exactly the same amount of time. That’s not a poached egg. That’s a,soft boiled egg. I recently sold my poaching pan as it overcooked the eggs. But now I’m thinking we should have added the egg cups to it AFTER the water boiled. Live and learn. I’m attempting the vinegar method today.